Skincare confession: I learned how to exfoliate first before I learned how to use a toner & sunblock. Now I’m proud to say that I’ve been diligent when it comes to taking care of my skin and I’ve been more discerning when it comes to products I use. 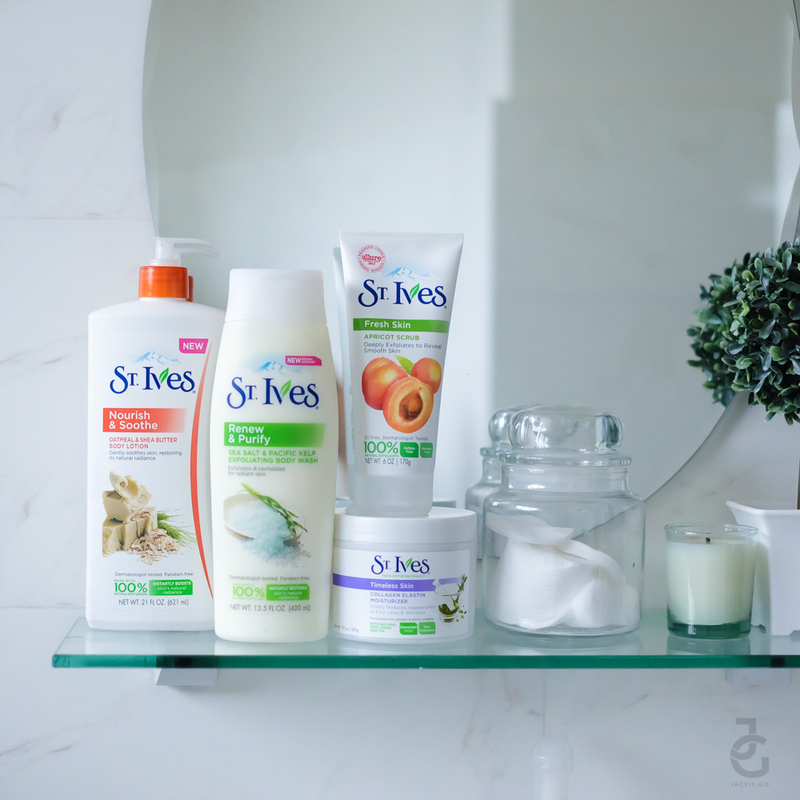 And most of the time, I always end up going for brands that are natural which have become my favourites and bathroom staples–one of which is St Ives. Did you know that all St. Ives products are paraben-free? Assuring us that there are no chemically produced preservatives. I’ve been using St. Ives facial scrub for 18 years now and it’s one of the few facial products that I make sure I never run out. It was only recently that I discovered St. Ives’ other products. Why I only focused on their facial scrub when they have so much more to offer? This I do not know but I’m glad I’ve tried three more St. Ives products. 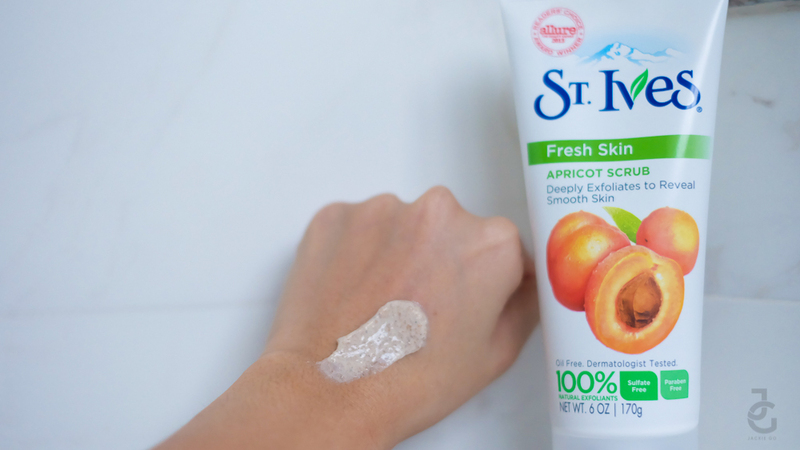 St. Ives Fresh Skin Apricot Scrub is made from 100% natural exfoliants, oil-free and dermatologist tested. I like how it’s gentle yet exfoliates effectively. It doesn’t give that abrasive feeling on my skin. I use it at least once a week but when my skin needs a bit more exfoliating, I use it twice a week. St. Ives Purifying Sea Salt Body Wash smells insanely good! Imagine showering in the tropics! Like the facial scrub, it’s also made with 100% natural exfoliants and gives a gentle scrub while cleansing your skin. 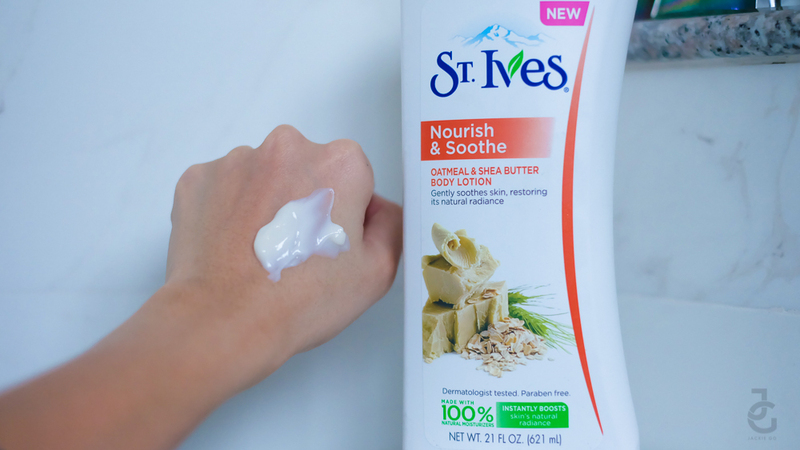 St. Ives Nourish & Soothe Oatmeal & Shea Butter Body Lotion is now one of my favorite lotions! I used this days after I went to the beach sunburned and all. I like how light it feels and how it soothes my damaged skin. It also helps that it doesn’t have that overpowering scent of shea butter. 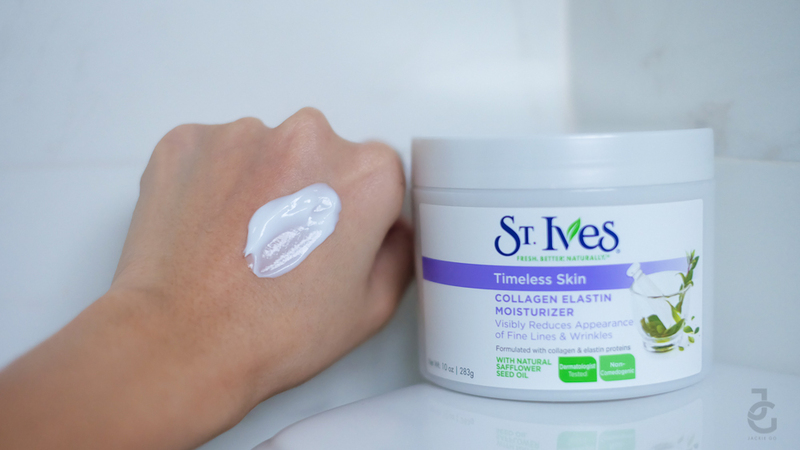 St. Ives Collagen Elastin Facial Moisturizer is good for all skin types. It’s formulated with collagen that helps reduce the appearance of fine lines. It has natural safflower seed oil and is made of 100% natural ingredients. I like how quickly it gets absorbed by the skin and doesn’t feel sticky nor heavy. Something for men and women who want to get started with their skin care routine. 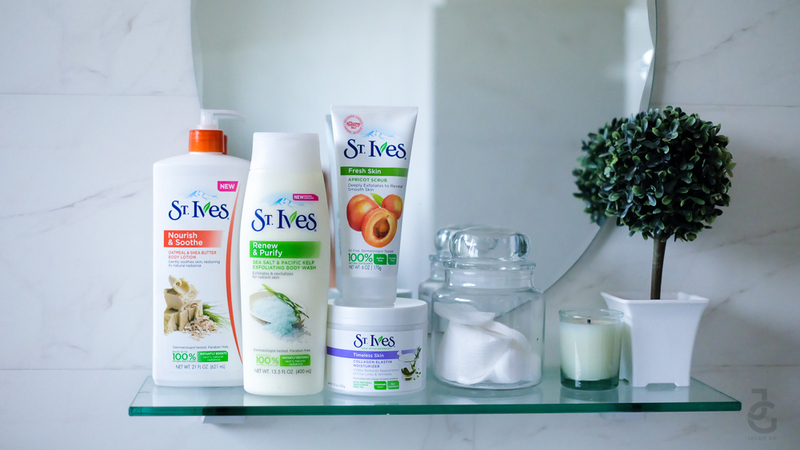 All St. Ives products are made with 100% natural moisturizers and exfoliants. Inspired by nature, the brand is formulated with unique ingredients that are effective to nourish the skin. I’ve proven St. Ives’ claim to instantly boost natural radiance & their products’ efficacy–that’s why I’ve been using the facial scrub for 18 years now. 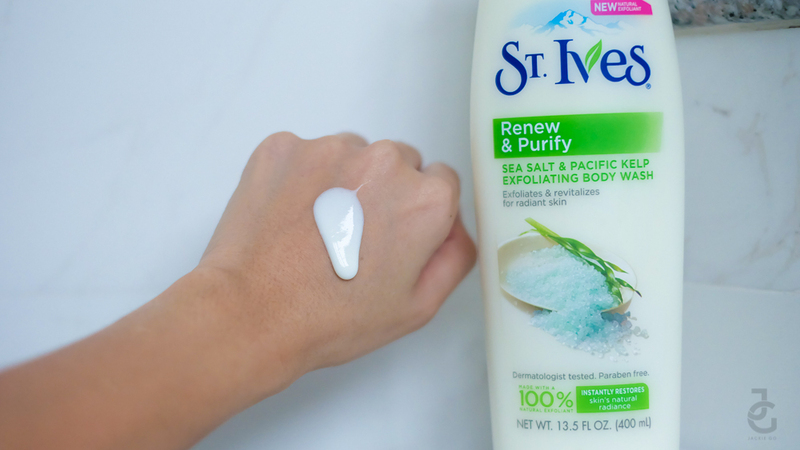 Another thing I like about St. Ives is that each product gives me a sensorial experience– every time I lather them, I get a satisfying feeling knowing I only use natural products on my skin.